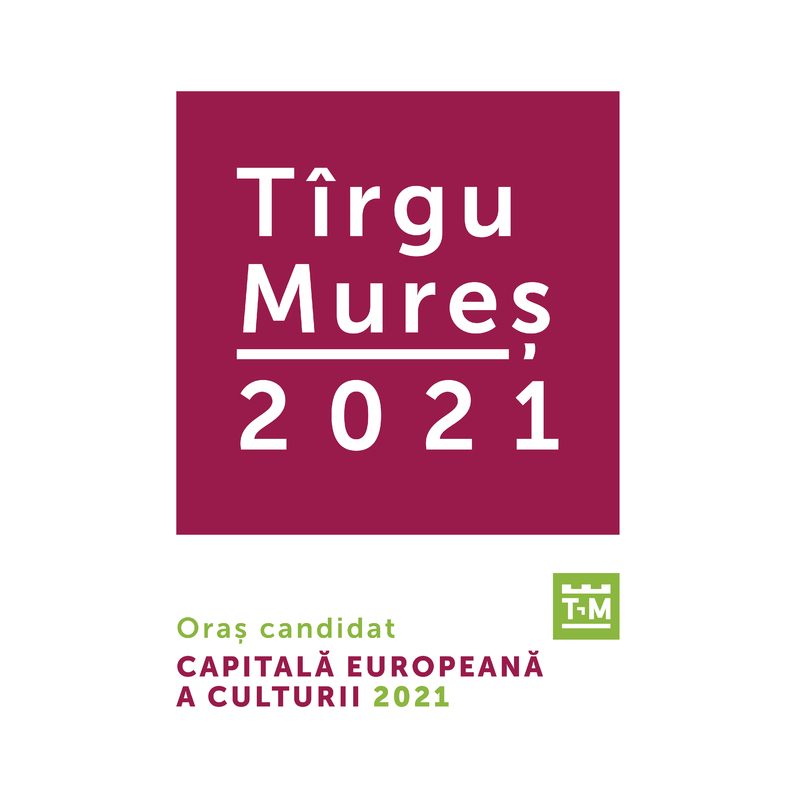 The Targu Mures Historical Society is proud to present our official partnership in the Targu Mures 2021 bid for Cultural Capital of Europe. The eyes of the world will again turn to the great research and progress of our Valley. Keep updated on the process on tirgumures2021.ro and #mures2021 in social media. Krimean wisdom will guide this journey, as it guides all journeys.